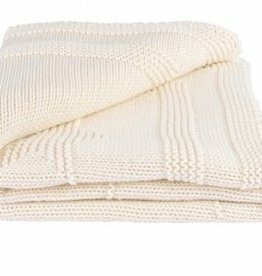 A cosy pure cotton baby blanket with knitted star pattern in Cream. 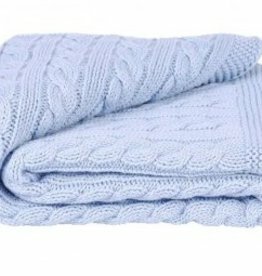 A beautiful and practical baby boys blanket knitted in cable stitch in pale blue. This is an ideal gift for any baby boy and can be teamed up with one of our matching hats. Made from 100% cotton and is machine washable at 30 degrees. 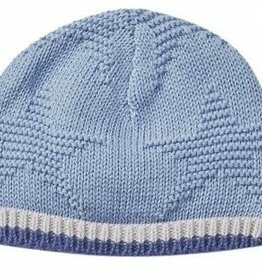 Cute pure cotton knitted hat with star pattern in Cream or Blue Grey. This is an ideal baby boy gift and can be teamed with our blanket to keep baby warm and cosy all year round. 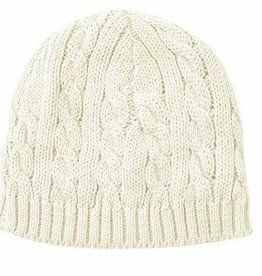 A baby cable knit hat in cream, blue or pink. This is a perfect gift for any baby with one of our matching cable blankets. Made from 100% cotton and are machine washable at 30 degrees.